Gears of Halo - Video game reviews, news and cosplay : Dead Space 3: Ice Ice Baby? 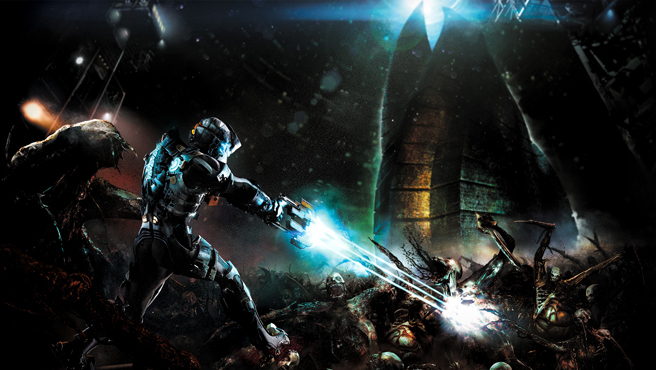 Sounds like Dead Space is taking a turn back toward its original 'The Thing' roots? I know there was a blatant reference with a new game+ armour unlock in #2. You might well be right. The alien from The Thing fits quit well in this context!